Through the years, the Hawaii Holistic Dentistry Team has gained a wealth of information. 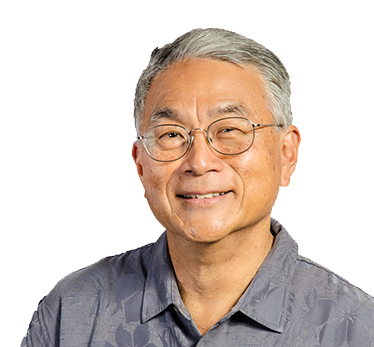 Dr. Doi discusses many dental topics in his Talk Story Newsletters. These topics are as relevant today as when he first published them. Has Chewing Gum Been an Issue in Your Family? Mercury in Medicine – Are You Taking Unnecessary Risks? Should We Fluoridate Hawaii’s Water? Dr. Trevor Hartwell presents to local business owners about the uniqueness of his and Dr. David Doi’s dental practice.